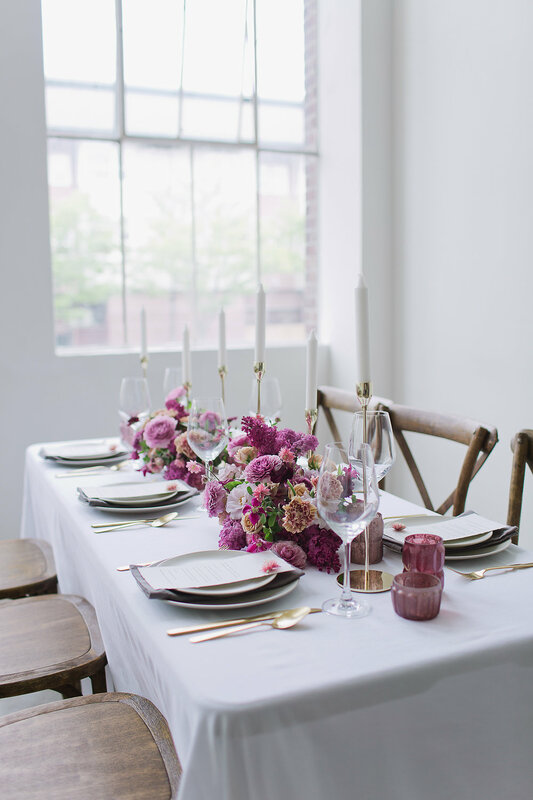 At Petra Rabson Events & Design, I help my clients host gatherings, celebrate milestones, and create connections with their guests. My vision is to create special moments that feel genuine, effortless, and a true extension of you. I’m Petra, an event planner and designer that loves tiny details that make up treasured moments. I’m inspired by travel, design and decor, and I live for gatherings around a table, wine glass in hand. Your event is personal, so I tailor my services to fit you! From event design to timelines, let’s find the best way to make your day perfect.